Add classic charm to your style with this beautiful locket. 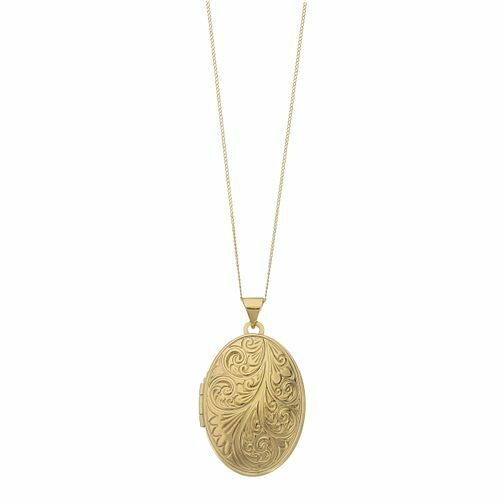 Crafted from gleaming 9ct yellow gold, this gorgeous domed oval locket features an intricate swirl design across its front. Set from an 18" chain, this locket would add timeless style to any look.